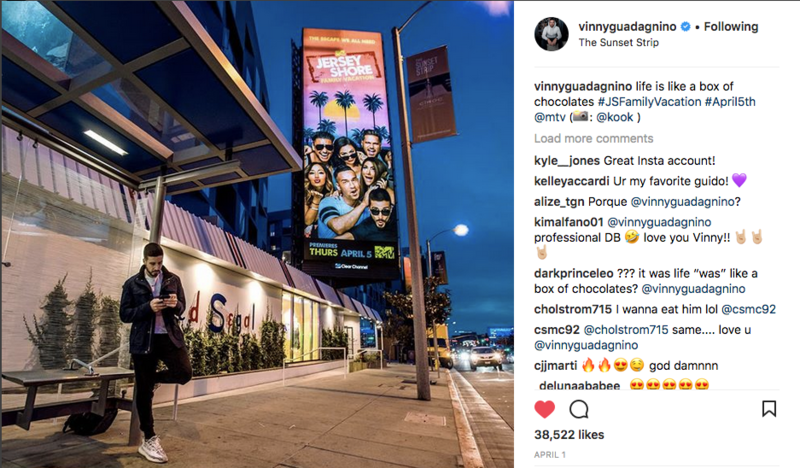 Who did their billboard selfie better -- Vinny Guadagnino or DJ Pauly D? 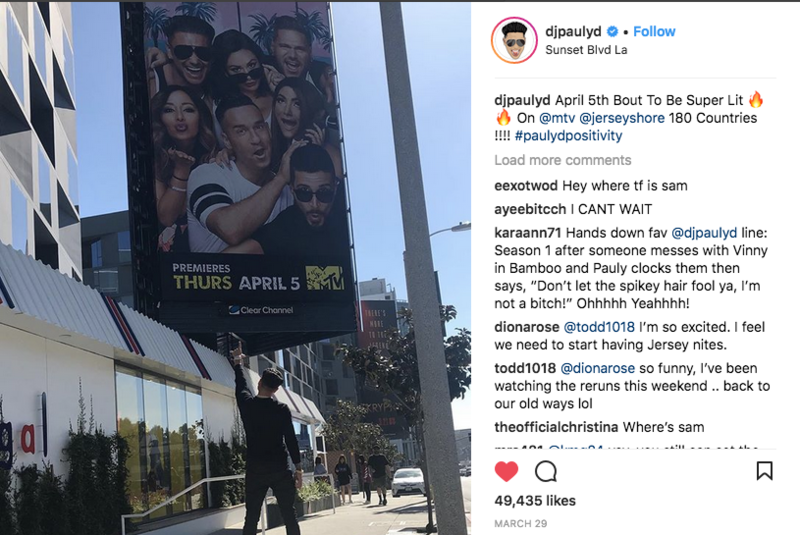 Out-of-home selfies aren't for reality stars only. 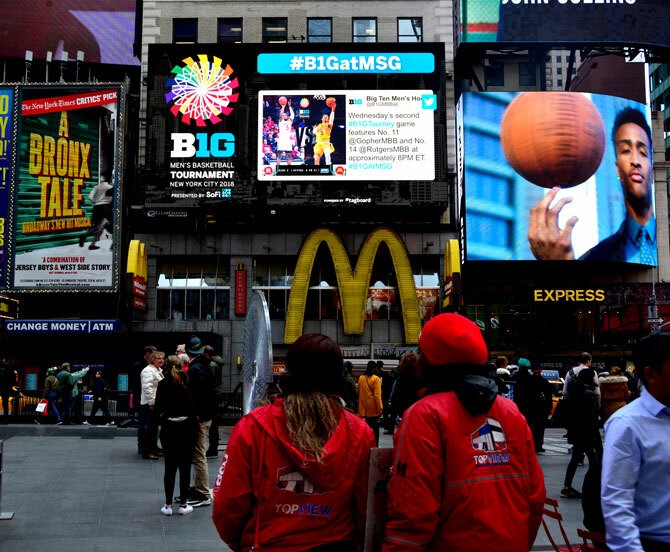 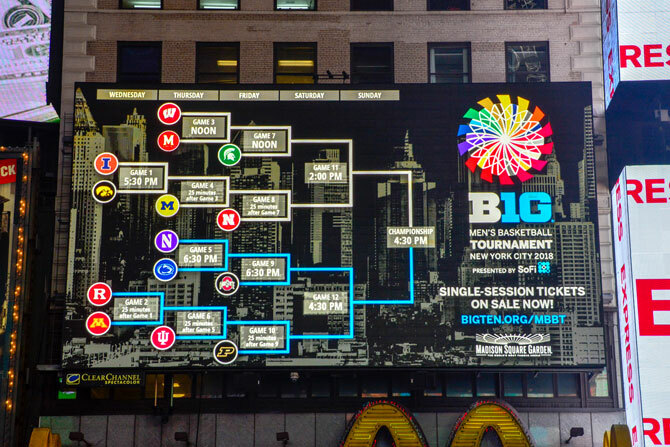 In March, OOH also delivered social engagement for college basketball's Big Ten Tourney. 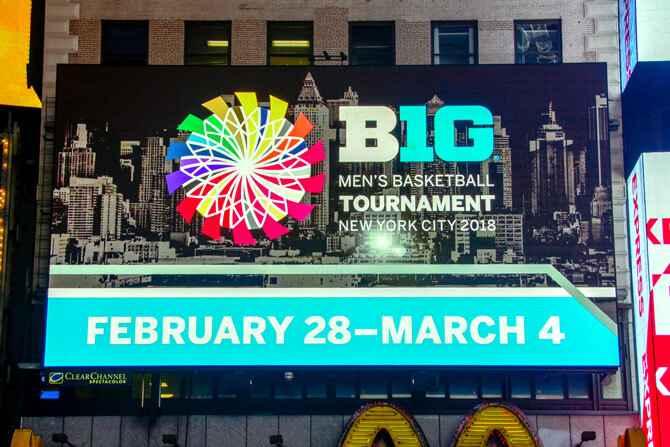 To promote the Conference and reach basketball fans in town for this event, the Big Ten utilized Clear Channel's social media integration, dynamic content and a HD CrowdCam to get fans in the game(s). 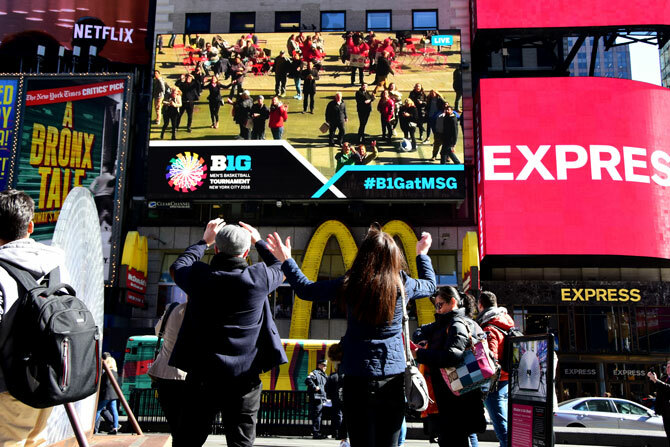 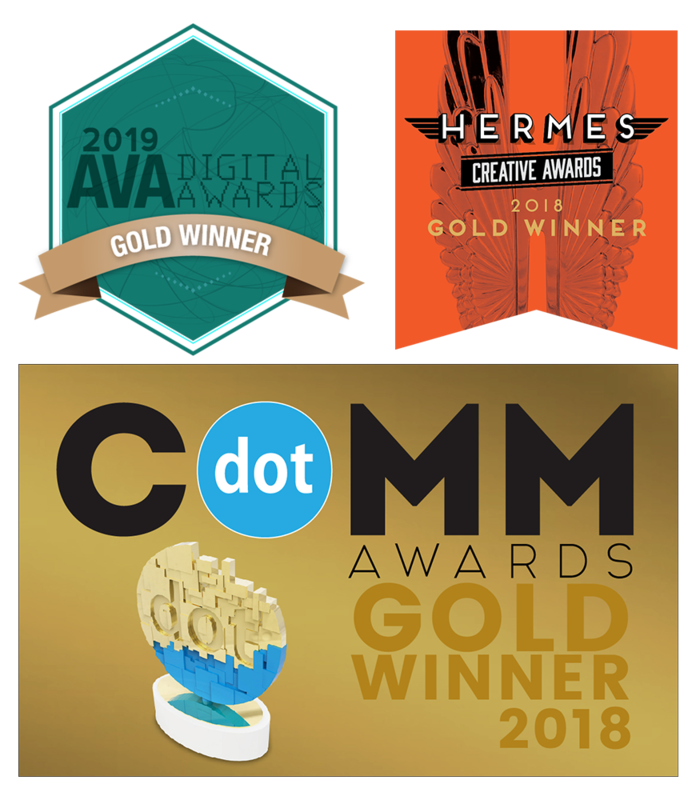 Our team is eager to share creative best practices and make your next outdoor campaign memorable, shareable and measurable.